Build a Targeted Direct Mail List with Radial Search | Lucidpress . ', failHtml: "
Lucidpress makes it easy to build a targeted direct mail campaign, whether you’re a newbie or a seasoned pro. What if you could use just one mailing address to automatically generate a whole list of addresses for your direct mail campaign? It might sound too good to be true, but that’s exactly what radial search does. With the new radial search feature in Lucidpress, you can make sure your direct mail is delivered to the right audience. Easily target prospects by specific geographic areas and demographic data, all with just a few clicks. 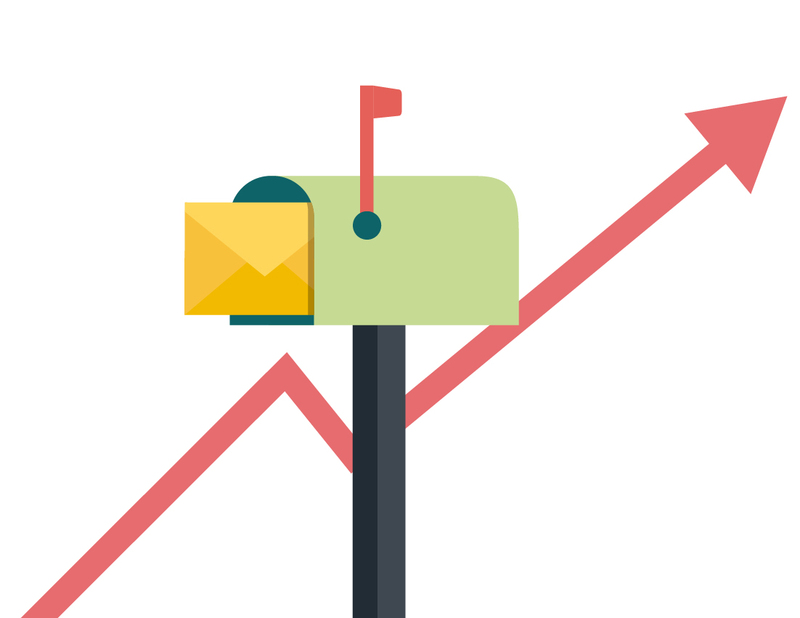 When you use mass distribution, your direct mail is sent to a broad audience. Because of this, it’s inevitable that many of the people who receive your message don’t need or want your services. With radial search, you can narrow down your target audience to the people who would actually benefit from doing business with you yielding a higher ROI. Direct mail works best when it’s relevant and valuable. One way to make your message more relevant is to personalize it—and the more specific you can get, the better. For example, using geographic targeting, you can tailor your message to a specific city, county or zip code. With demographic data, you can customize your message even further. Many small businesses assume they only have two choices when it comes to direct mail lists. Either you spend tons of time building your own list from scratch… or you purchase one. With radial search, you have a third option. Because our radial search tool is powered by USADATA, you can trust that the information is accurate and up to date. Who can use radial search? If you’re a local service provider (e.g. 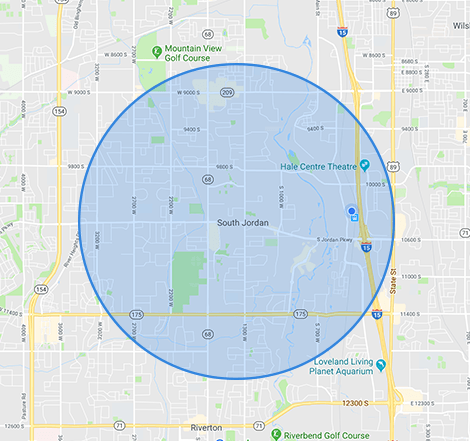 plumbing, pest control, HVAC) or a small business, you can use radial search to generate direct mail lists for cities, counties and zip codes in your area. Real estate mailing lists offer plenty of opportunities. For example, realtors can target all homeowners within a certain radius to offer home equity loans or refinancing. Likewise, they can send “Just Listed” postcards to renters with higher incomes who might be interested in buying a home. Retailers can use targeted mail lists to reach certain groups of consumers. For example, a children's clothing store can send coupons to families with children. If you offer a luxury product or service, radial search can help you reach new clientele. You can generate a direct mail list by targeting high-income households who are more likely to spend more on their purchases. Why is Lucidpress the best choice for direct mail? With intuitive, drag-and-drop design and powerful radial search, Lucidpress will help you get it done faster and easier than anywhere else. 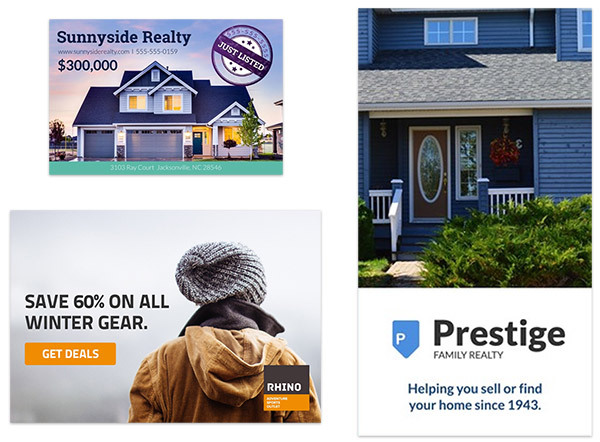 If you don’t want to create a direct mail design from scratch, browse our gallery of pre-made direct mail templates. Each one is fully customizable, including fonts, colors & images. Design your perfect direct mail piece. Select from 3 document sizes: 4 x 6 in, 6 x 11 in and 5.5 x 8.5 in. Already have a direct mail list of your own? No problem. Simply upload it as a .CSV file, and Lucidpress will import and organize your data. Create direct mail lists based on zip codes, cities, counties & states. You can even select from a map by drawing a polygon around the area you want to target. Customize your list by demographics, lifestyles & purchase behavior. You can get as specific as you like, from basic traits like age & gender to specific details like household income & length of residence. Send more, save more. Lucidpress offers specially discounted pricing based on the size of your order. Adjust your radial search to find the best value for your business. Step 1: Create a direct mail design. Start with one of our customizable templates, or follow this guide to prepare your document for direct mail. Step 2: Order your prints. In the top-right of the editor, click Order Prints and look for the Direct Mailer option. Step 3: Use radial search. Click the Address Search button to customize your direct mail list. From there, you can browse your options and choose to target geographic areas and/or other demographics. Step 4: Generate your selection. Once you’ve made your selections, Lucidpress will generate a targeted mailing list for you. If needed, you can edit your selections and adjust the quantity to fit your needs. Step 5: Review your order. With all your options picked, Lucidpress will show you the price to print. This price will include the cost of using USADATA, as well as any volume discounts.